UPDATED: Mon., May 7, 2018, 3:46 p.m. 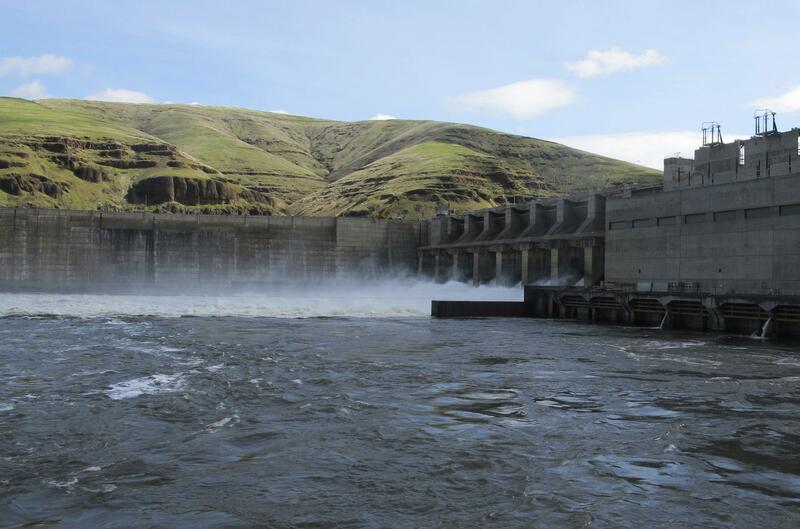 The body of a man from Nevada was located Sunday floating in the Snake River near Lewiston. Nez Perce County Sheriff’s deputies said it was identified as 52-year-old Michael E. Krickel from Sparks, Nevada, according to a news release. He was discovered at about 3 p.m. just south of the Southway Bridge on the Idaho side of the river. Lewiston Police and Fire Department assisted in recovery. Published: May 7, 2018, 11:18 a.m. Updated: May 7, 2018, 3:46 p.m.